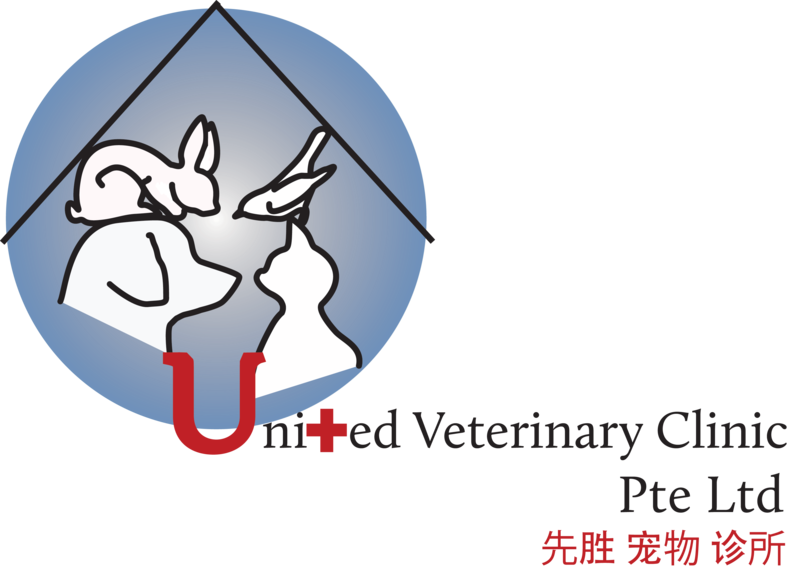 United Veterinary Clinic is equipped with a digital radiography system. 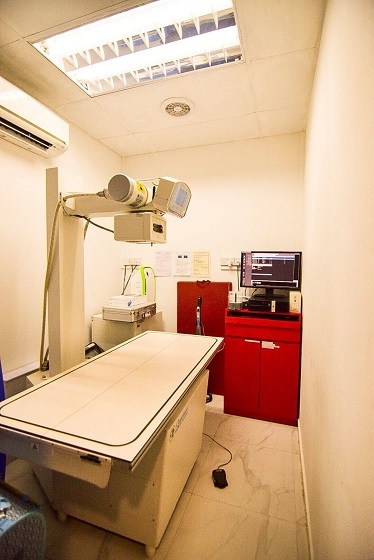 United Veterinary Clinic is equipped with the latest state of the art Siemens Ultrasound machine. Ultrasound examinations can be performed using minimal restraint or sedation. Ultrasound images are captured in real time and can demonstrate blood flow through blood vessels, internal organ movement or structure. Ultrasound technology uses high-frequency sound waves to produce images, there is no radiation exposure to the patient. Allows evaluation of the heart size, tissue shape, muscles function and blood flow.